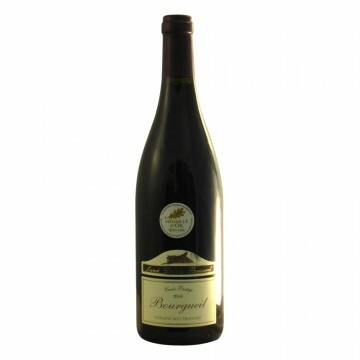 Domaine Lamé Delisle Boucard was established in 1869 and has remained in the family as a single estate for 5 generations. The estate has been flourishing since the end of the disruptions of the second World War - always a forward thinking family, third generation Lucien Lamé and his wife Yvonne Delisle started bottling their wine on the estate since 1947 - the first 10,000 bottles were delivered in bulk to St Patrice and then brought by cart to the estate. Their only daughter, Maryvonne, married winemaker René Boucard; their two children also studied wine and have now taken on the estate with their partners since their parents retired. The sixth generation is still a little young, but is showing promise. 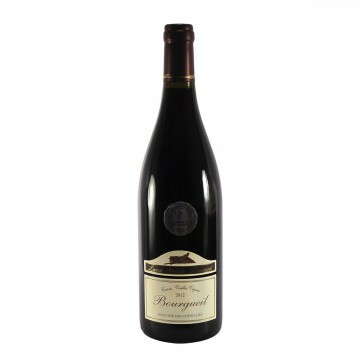 With 61 separate plots spanning four of the seven communes of Bourgeuil, the total vineyard covers 44 hectares of diverse soils with vines averaging 35 years old, all within five kilometres of the estate. Each plot and each terroir is vinified and matured separately to maximise character and ensure complex blends. Production is biodynamic with minimal use of pesticides and biodiversity is encouraged – methods of sustainable agriculture, as regulated by the ministry of agriculture, are followed. 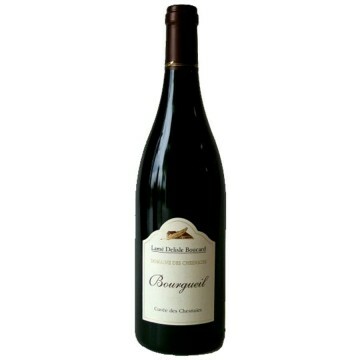 Structured wine full of concentrated fruit and tannins, ripe plums, layered with chocolate, spice an..